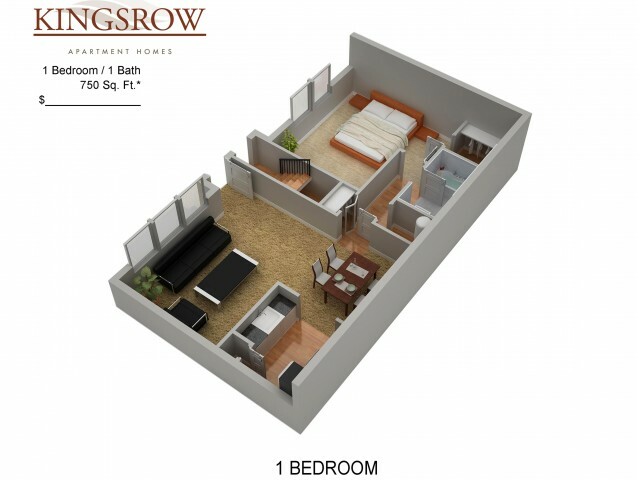 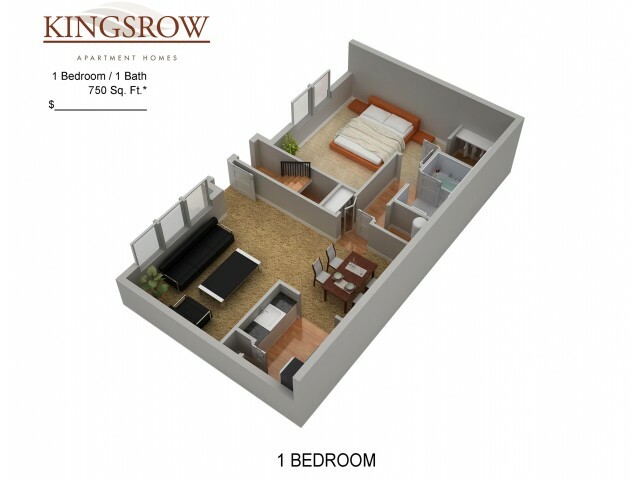 At Kingsrow, you have the option of unique one and two bedroom floor plans with bright, open concept layouts ranging from 750 to 1,000 square feet and designed with you in mind. 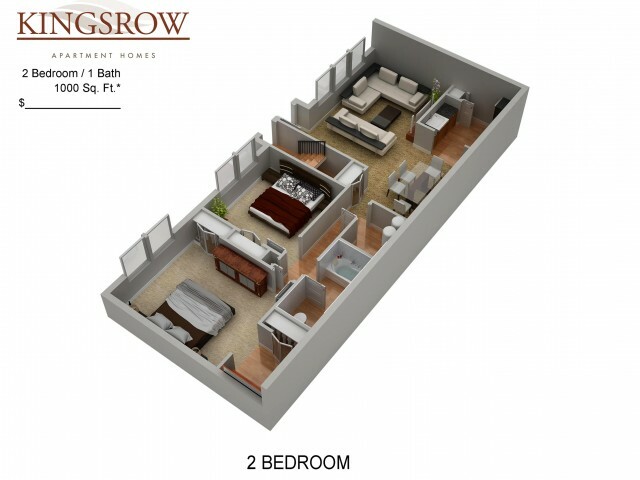 Savor cable ready apartments with plush wall-to-wall carpet, separate dining rooms, modern kitchens with premium appliances, and so much more. 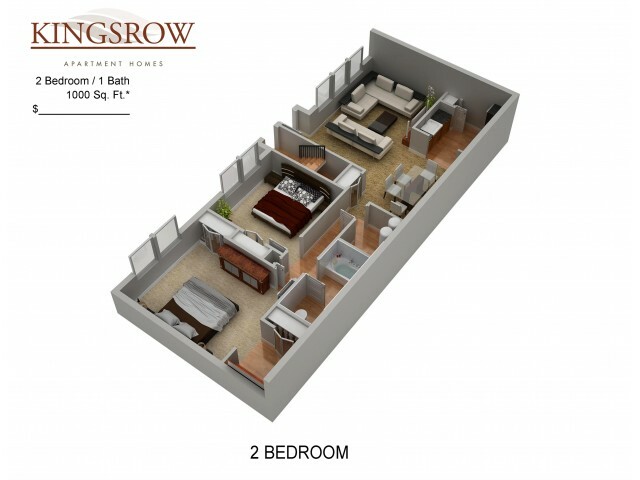 Find a place for everything with large walk-in closets, and enjoy floods of natural light through expansive windows.  You will also enjoy the convenience of washers and dryers in select homes. Visit us today to take a private tour of our available Lindenwold homes!